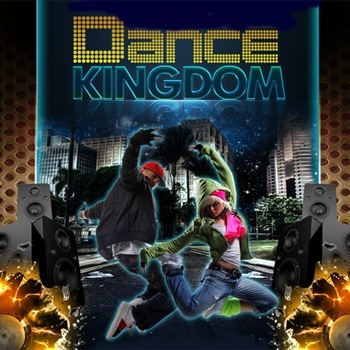 Dance Kingdom is a Musical Dance Television show starring academically sound high school music and dance performers. 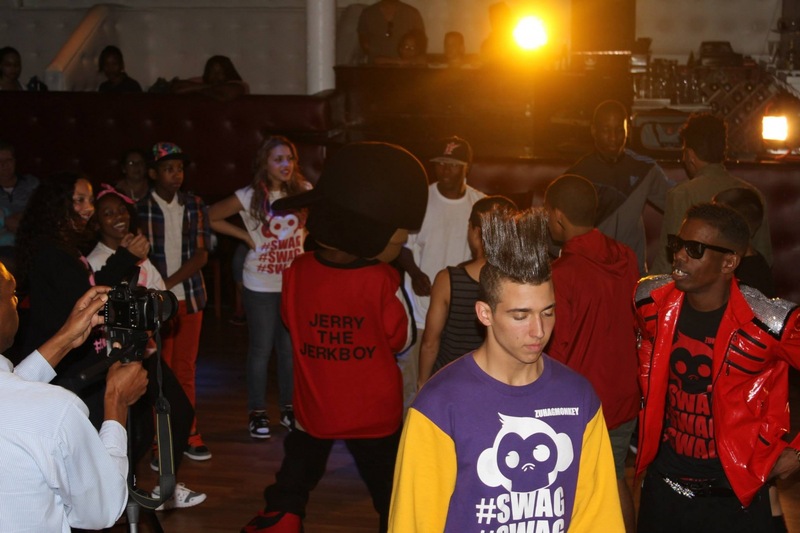 Each show features 2 to 3 music artists, auditioned dancers and a deejay spinning the latest music. 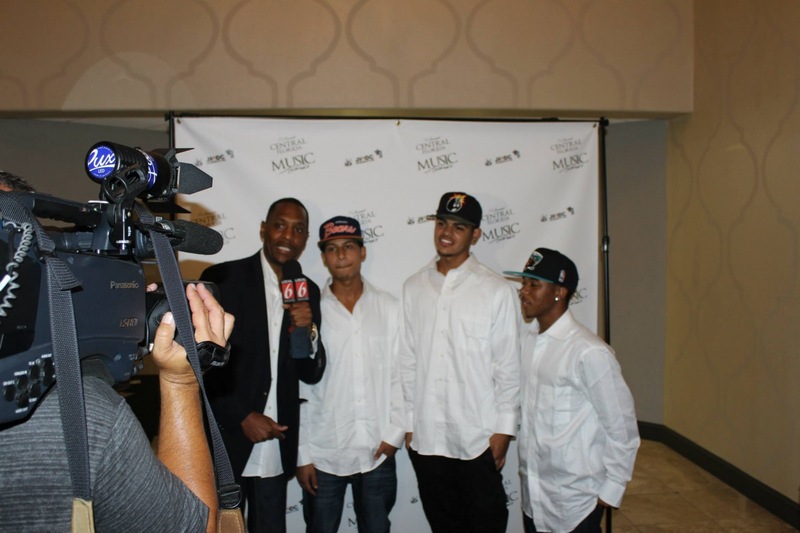 Those selected from the audition gain the opportunity to co-host, sing, rap, dance and "shout out" their schools on the television show. And, to go on tour with Clean Money Music™. Television Show exclusively on Brighthouse Networks showcasing students ages 12-19 who maintain academic standards and have successfully passed state exams. These students have great performing arts skills such as singing, dancing, rapping, poetry and more. This episode features Hosts Alyssia Bateman aka Lissy B and Carlos Otero, performances by Sebastien Chalkley and Davonte Callahan with special guest appearances by Hip Hop Choreographer Cindy Tavarez and BillBoard Chart Rap Artist Tiger The Hopeboy. Coming Soon! 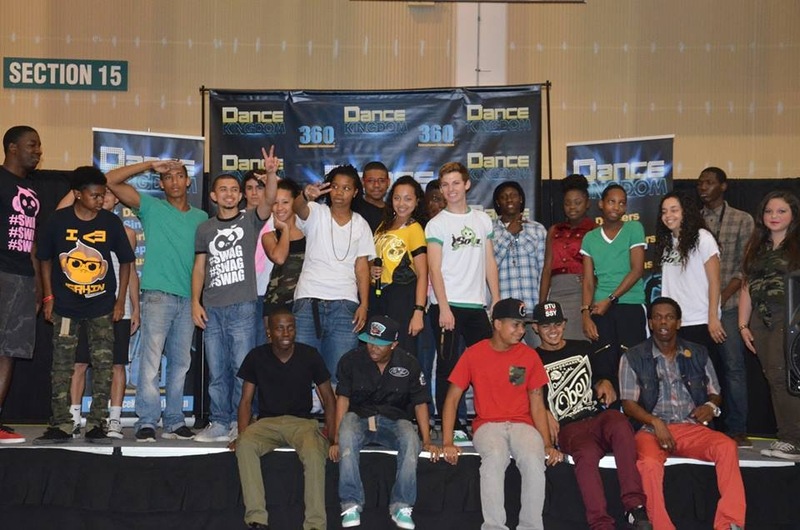 Hot New Dance TV Show in Central Florida Airing on Brighthouse Networks Ch. 300 Free On Demand. Tiger The Hopeboy introduces DK Line, battles, DJ KeemDawg, and Jerry The Jerkboy with student performances by Azriel Clary and Sheniel Maisonet.